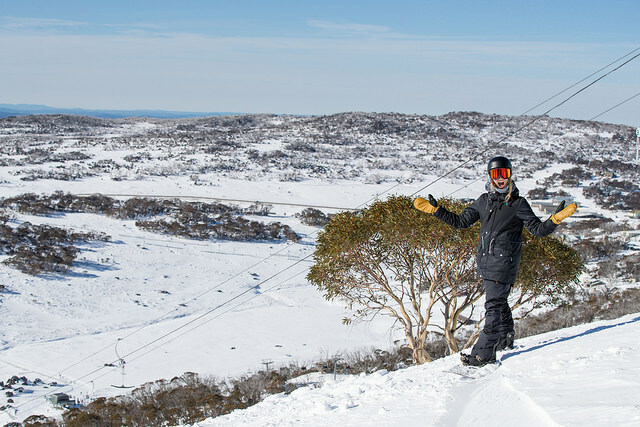 Perisher has three types of accommodation: Lodge Style where breakfast and meal packages are available, Hotels with meals and plenty of additional services and then there are a limited amount of Self Contained Apartments with kitchen facilities. There is limited parking at Perisher Valley so where necessary over snow transport will take you and your luggage to your accommodation. 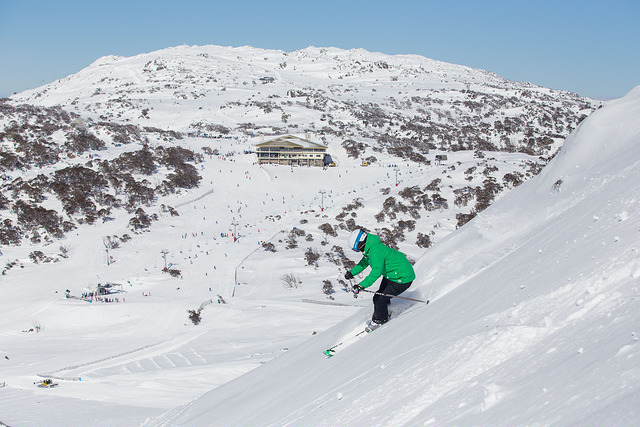 Perisher (formerly Perisher Blue) is Australia and the Southern Hemisphere's largest resort which, covers four main mountain areas; Mt Perisher, Guthega, Blue Cow and Smiggin Holes. 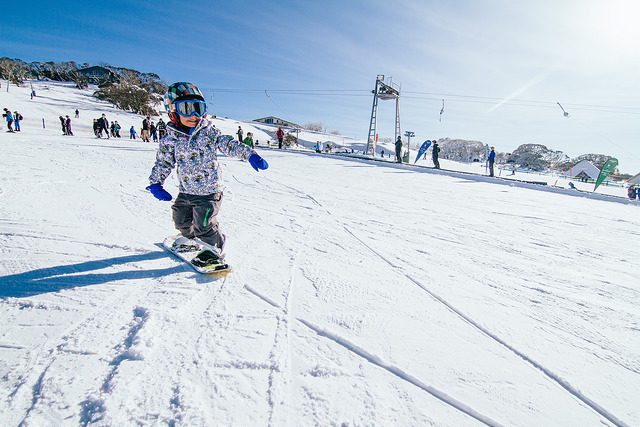 Perisher Valley is set on an enormous 1,245 hectares of skiable terrain over four mountain peaks, Perisher ski resort offers terrain of a standard and style to suit everyone - skier or boarder, beginner and professional alike. 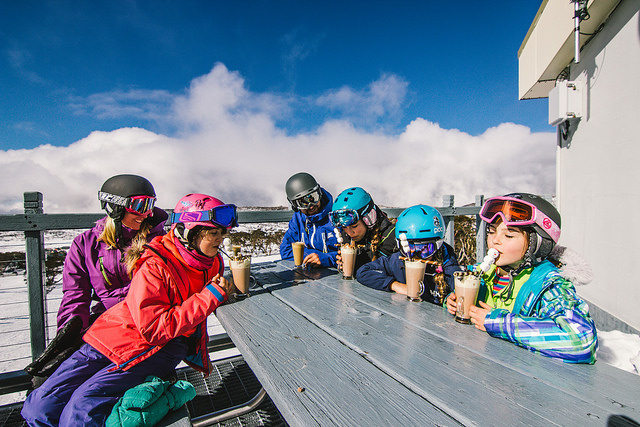 With a wide range of accommodation styles and standards, restaurants, cafes and bars, general resort facilities and alternative activities, Perisher covers all bases for an enjoyable winter holiday. 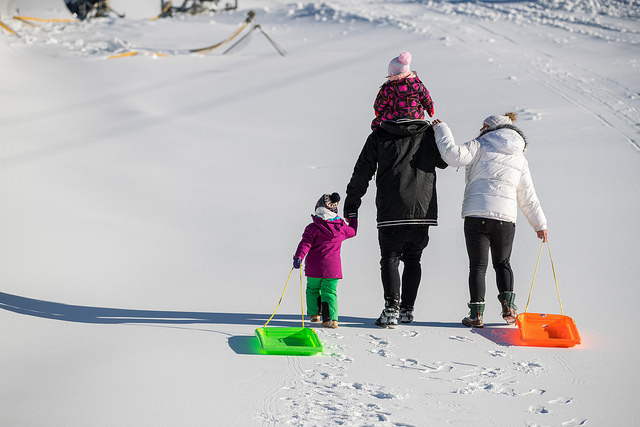 Whilst there is no overnight parking at Perisher Valley free day parking is available at Perisher Valley, Smiggin Holes and Guthega for day trippers. There is also limited overnight parking at Guthega for guests. Overnight parking is also available at Bullocks Flat Skitube terminal along The Alpine Way. 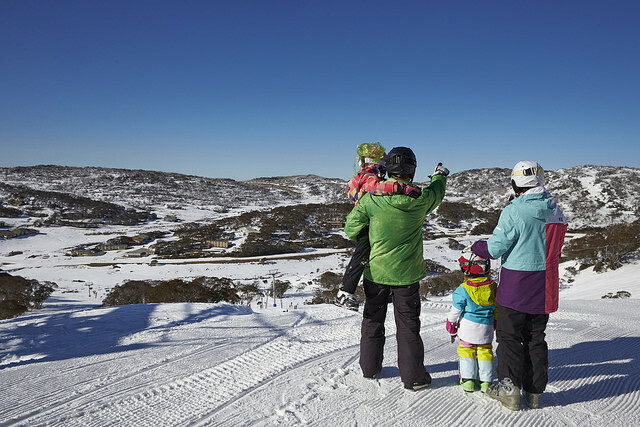 A free shuttle bus operates daily between Perisher and Smiggin Holes between 7:30am and 6pm (extended for night skiing). Some lodges, hotels and self contained properties may have limited on site parking. Please check with your consultant for details. Perisher's Skitube is a rack-rail train that takes passengers from Bullocks Flat (on the Alpine Way - 18km from Jindabyne) through a tunnel in the Ramshead Range to Perisher Resort. The first stop is the underground station at Perisher Valley, and then the train continues on to Blue Cow through the Perisher Range. The tunnel is 6.3km long and at its deepest level is 550m below the surface. Generally the trip time is 10 minutes uphill and 20 minutes downhill. Where do I park when catching the Skitube? When you arrive at Bullocks Flat you'll find free day and overnight parking. As the station is located below the snow line, no National Park fees apply, and generally you won't require chains. The carpark is patrolled by security. How do I transport my luggage and ski gear on the train? 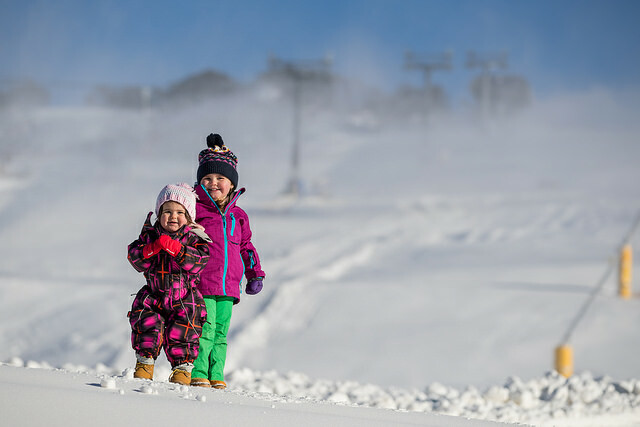 If you are staying in Perisher overnight and catching the train to reach your accommodation in Perisher Valley, it is best to park in the drop off zone at the front of the building to drop off your luggage, then park your vehicle in the overnight car park. Luggage trolleys (similar to those you would find at an airport) are available for use, and concourse staff are on hand for every train trip to assist you on and off the train. They will place your family and luggage in a specific car on the train for ease of getting on and off the train. What do I do when I arrive in Perisher? When your train arrives, you will be greeted by Perisher concourse staff who will assist you off the train with your luggage, and will help you onto the lift to get your luggage to the top level of the building. From there, you will be able to contact your accommodation provider to arrange oversnow transport if required. How much does the Skitube cost? 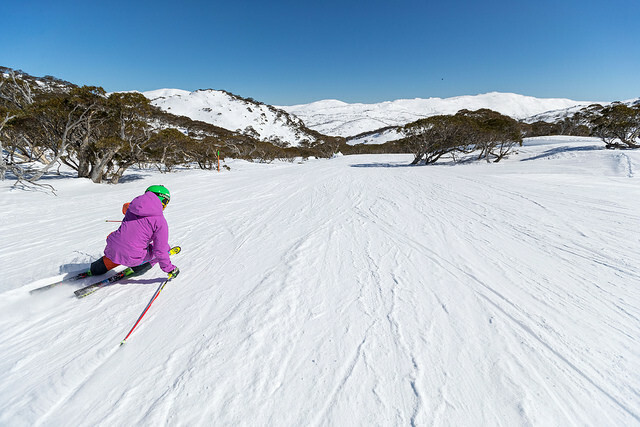 You can either add Skitube to your daily lift ticket if you are staying in Jindabyne, or if you are staying on-mountain, you can purchase an Open Return ticket which entitles you to one trip up and one trip down within a 14 day period. Ask your consultant for the best way to arrange Skitube for your holiday. 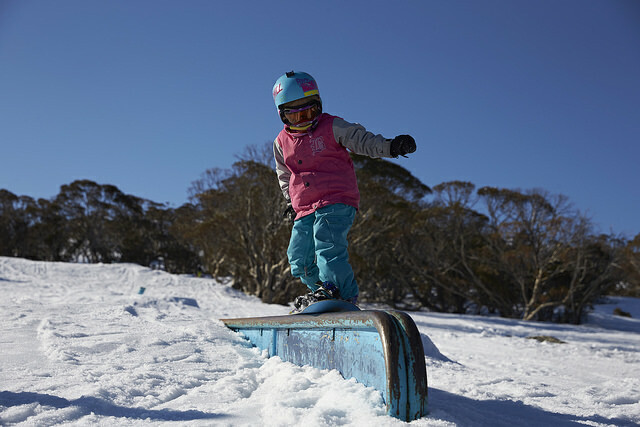 ​ at Blue Cow, the hire pickup location is at Skitube at Bullocks Flat only. 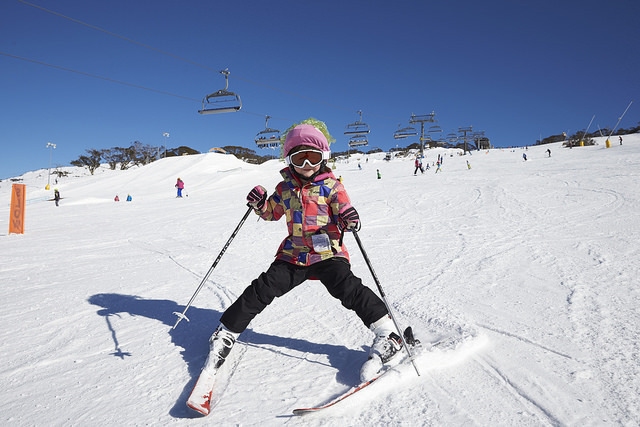 Daily Skitube included in Blue Cow Bundle is Bullocks Flat to Perisher and return each day. ​^ Blue Cow Bundle: Hire pickup location is at Skitube at Bullocks Flat only. 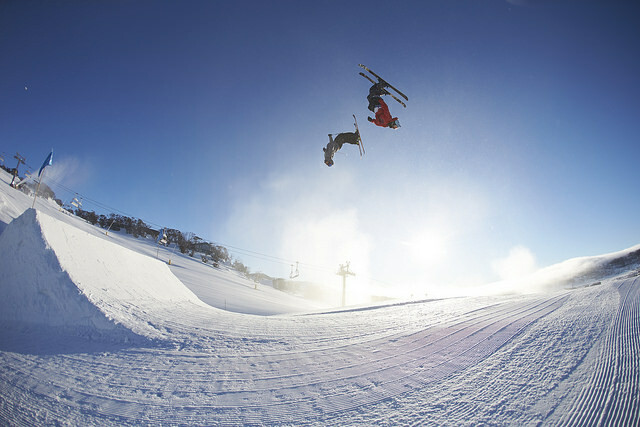 Daily Skitube is Bullocks Flat to Perisher and return each day. ​ at Skitube at Bullocks Flat only. 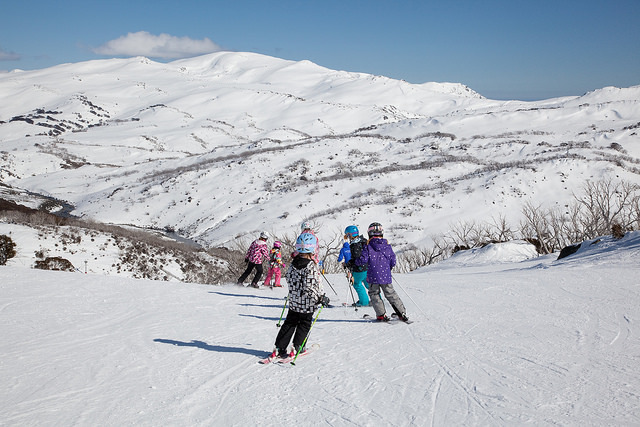 Daily Skitube included in Blue Cow Bundle is Bullocks Flat to Perisher and return each day. 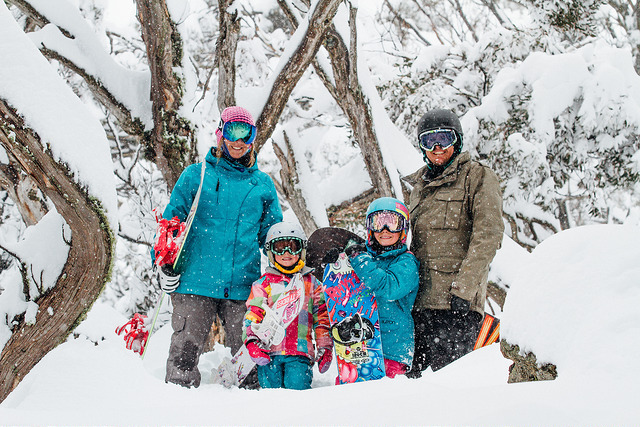 Ski' n Save / Summit Snowsports Hire shop in Jindabyne offers quality ski equipment at very competitive prices. 20% discount on the standard hire price list plus FREE helmet hire with each ski or snowboard hire. 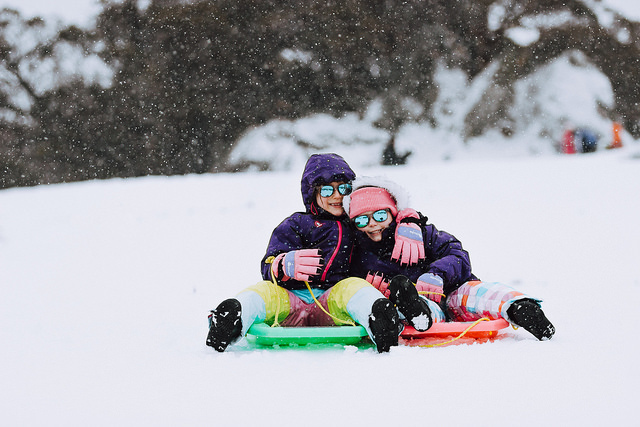 Whatever your preference in getting to the Snowy Mountains, Ski n Save are happy to help you find the best possible way for you and your group to help take the hassle out of organising a holiday! 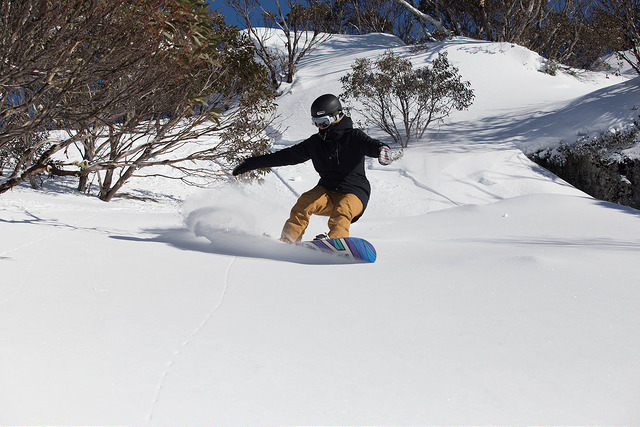 The NSW Snowfields are easy to get to with direct flights from Sydney, Melbourne and Brisbane to Canberra. From there, you can either hire a car or catch a coach transfer to the snow. It is a requirement that all vehicles except 4WDs carry properly fitting chains at all times within the Kosciuszko National Park. These can be hired at most service stations on your way to Perisher or we can organize them for you from our Jindabyne Hire Partner. 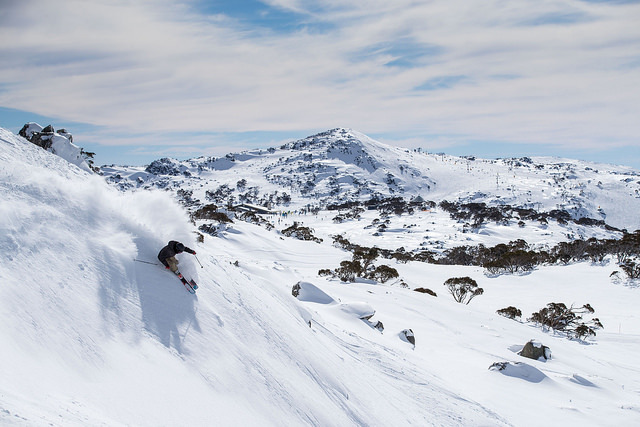 Oversnow Transfers: Hans Oversnow is located in the Perisher Skitube Terminal and provides transport for selected lodges in Perisher for a charge. If you're arriving after midnight bookings are essential and additional charges may apply. Some lodges do provide their own transport service or include it in their accommodation rates so it's best to confirm with us before you arrive. 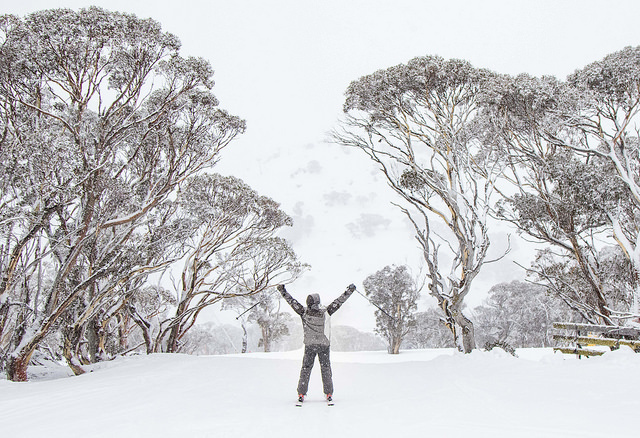 Kosciuszko National Park Entry: If You are staying at a lodge that has onsite parking you will be required to pay an entry fee for the National Park (Perisher Valley lies inside the National Park) which is $29 per vehicle per day. Alternatively you can purchase an annual pass for $190. 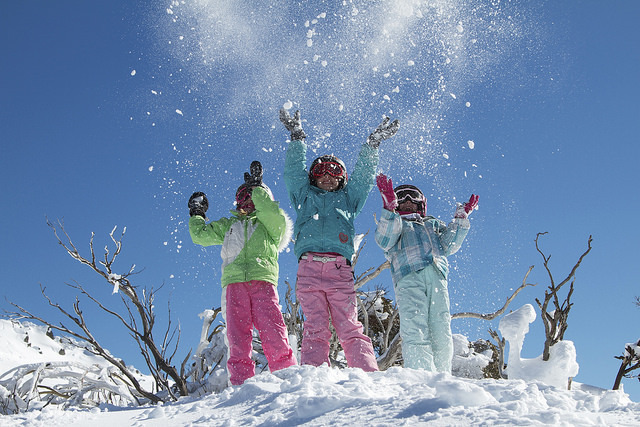 The Snoexpress coach service provides fast and affordable coach & bus transfers from Canberra to the NSW ski fields including Perisher, Thredbo and the Jindabyne gateway. 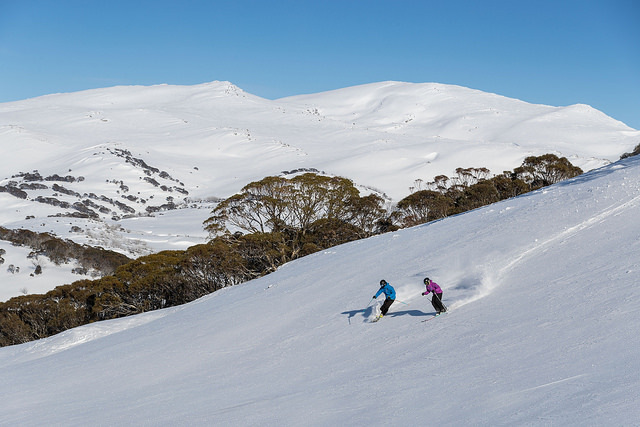 This shuttle transfer alleviates the need for the Perisher ski tube as the coach conveniently drops passengers at the main car parks in Perisher, Smiggins and Ski Rider. The service also runs all the way up to the Thredbo Information Centre and Friday Flat opposite the River Inn. 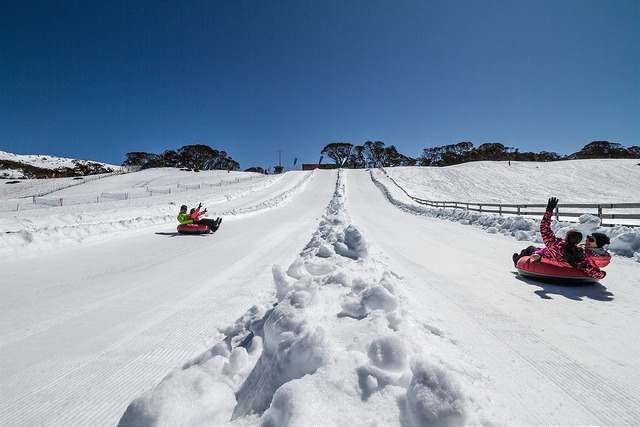 Snow Tubing is a fantastic low-cost snow experience for visitors to Perisher in a fun, safe and organised environment. Conveniently located adjacent to the car park, Tube Town has specially groomed lanes allowing fun lovers and thrill-seekers of all ages to enjoy a high-speed ride down the slopes and a lift back to the top, on purpose built lifts. No skill is required, just the desire to have fun. There is a designated tobogganing area located adjacent to the car park. The area is maintained by the Kosciuszko National Park and is free. Tobogganing is prohibited within the resort. 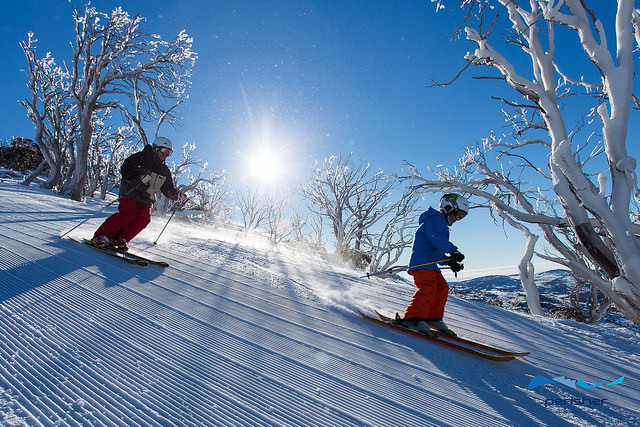 Groomer tours allow a limited number of resort guests the opportunity to ride in one of Perisher‘s $450,000 snow groomers on night skiing nights. 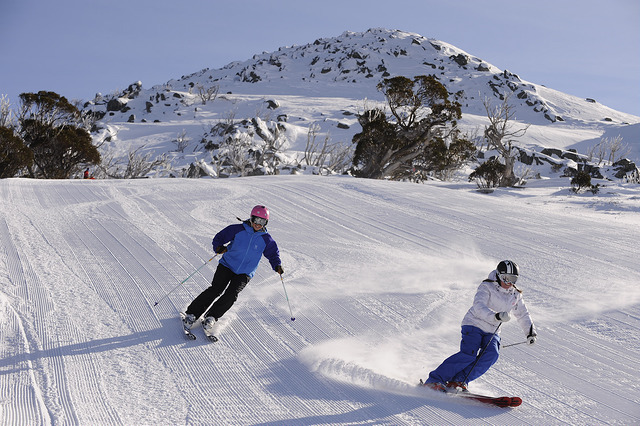 A typical Groomer Tour takes approximately an hour and is conducted on Perisher‘s Front Valley. 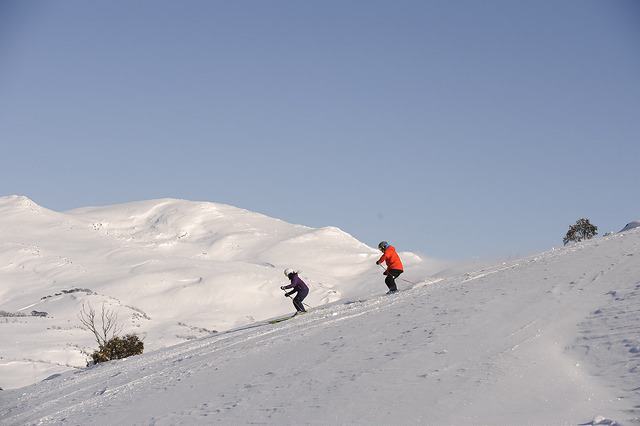 Perisher boasts over 100km of marked cross-country trails perfect for a peaceful walk, glide or a heart pumping workout. It is a great way to explore the Snowy Mountains. Thursday is Perisher's night of lights! 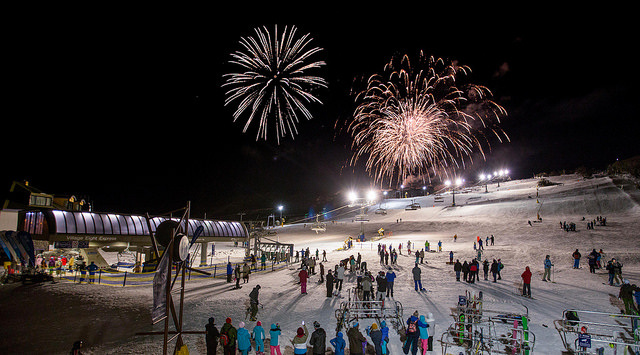 Don't miss Perisher's fantastic fireworks display from 7.00 pm onwards - it's free for all to see! Weather permitting.